Thanks to our friends at Once Upon a Farm for this tasty smoothie recipe! 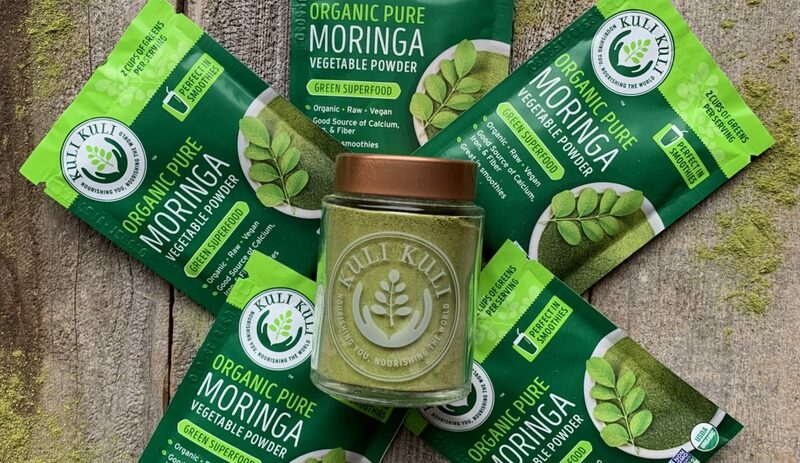 A little sprinkle of Pure Moringa Vegetable powder goes a long way, and it’s great for parents, toddlers, and kids. 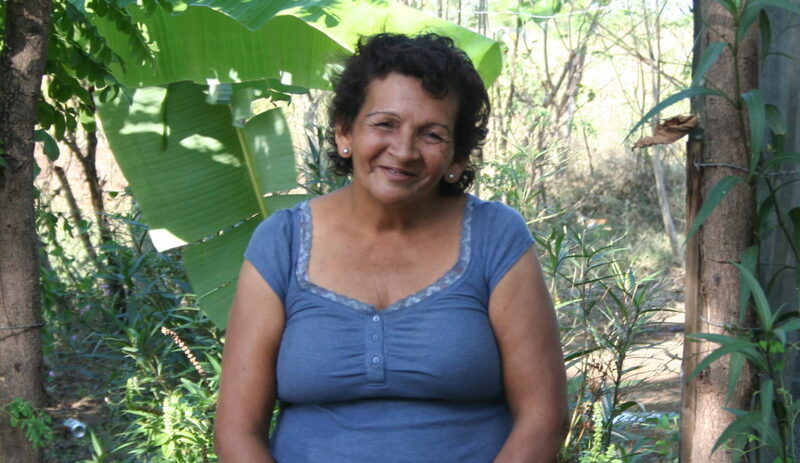 Did you know that moringa can help new mothers with nursing by increasing the quality of their breast milk? 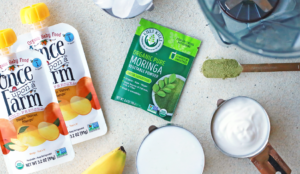 Moringa has so many vitamins, minerals, and antioxidants and can be used in every stage of motherhood. Enjoy it in your smoothies or find more recipes on our blog! 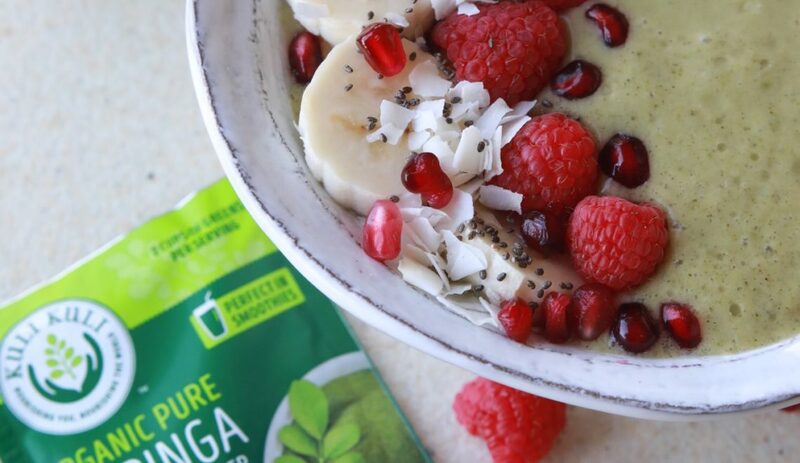 Enjoy half as a smoothie and make the other half into a smoothie bowl for your little one. 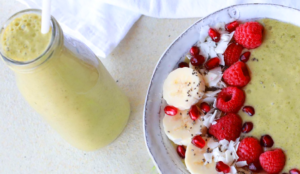 Top with your favorite toppings like banana, pomegranate, raspberries, coconut and chia seeds.